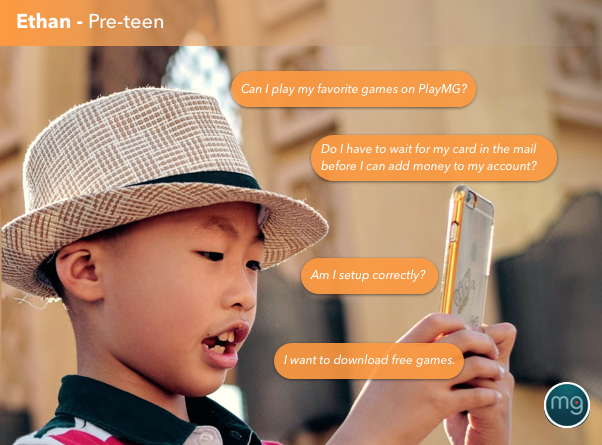 PlayMG – an Android-based mobile gaming device for teens and pre-teens. Hired to conduct a UX audit to identify issues before nationwide re-launch at major retailers. I conducted user research to better understand user behaviors. I was able to clarify the needs, motivations, and pain points of each user. I used this information to create primary and secondary personas. I then outlined all touch points to understand user needs and expectations as they changed over time. 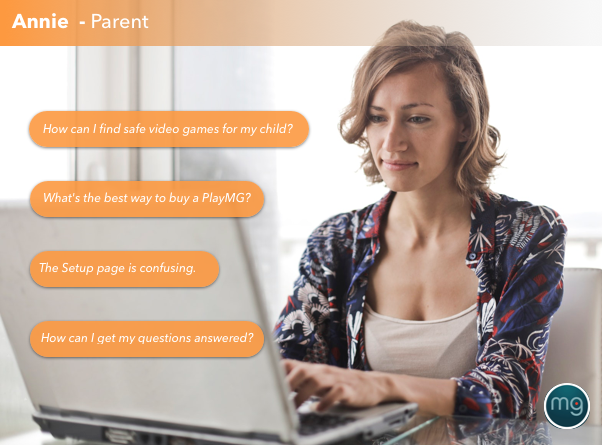 Why and how did users find, select, and purchase the gaming device? How accessible was the device vs our competition? How are competitors solving some of our same issues? There were opportunities to better educate users, and differentiate the device. The steps after purchasing the device were too complicated. 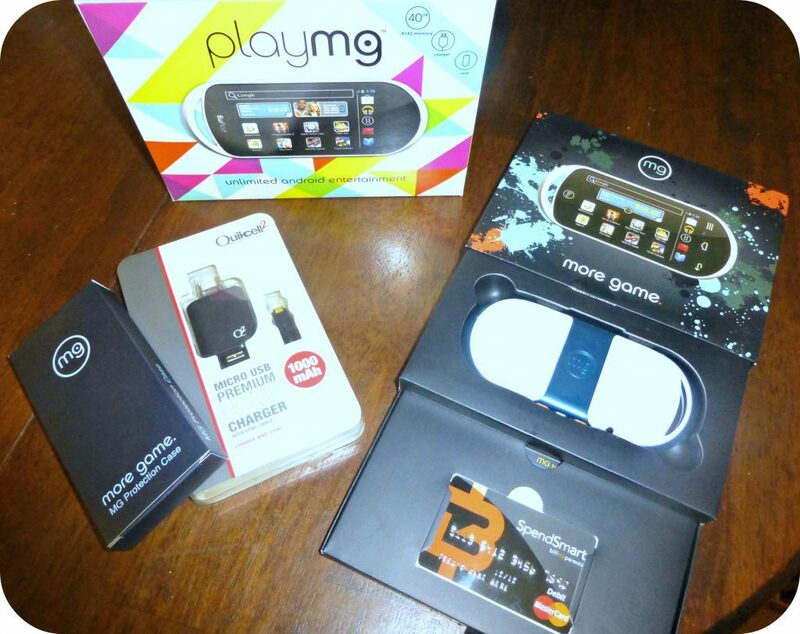 Aside from the sign-up process being a bit clunky, the device did not perform as expected. Speaking from the customer’s perspective, I was able to emphasize the important intersections between the customer experience and the business needs. 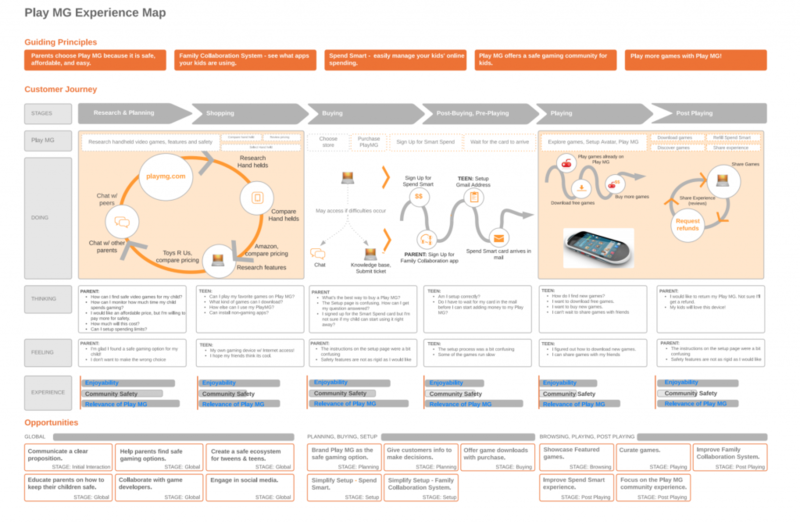 Visually telling the story of the customer experience.